This month we'll have an evening surf session and dinner meeting at En Fuego in Del Mar. It's a fun Mexican restaurant with happy hour until 6:30. So get there on time! Usually we have meetings the first weekend of the month, but we have the contest at Tournamline, which we'd like to support our Team SDSL. As usual, we'll surf first, then eat, then meet. We'll meet suited up to surf at 4:00 pm then meet for a dinner meeting at 6:00 pm. Come surf, eat or both! At the meeting we'll plan upcoming events, socialize, and brainstorm ideas for fun future events. 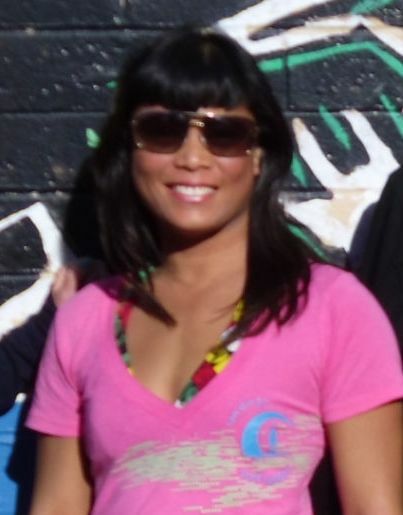 Meet near the Club banner and look for Michelle in a teal and white rashguard. From the North: Exit Via de La Valle and go West. Turn Left at the first light Jimmy Durante just before the Del Mar race track. It'll become Camino Del Mar. Turn right at 15th Street. From the South: Exit Del Mar Heights and go West. Turn Right on Camino Del Mar. Turn left at 15th Street. Parking is free in the neighborhoods. We recommend looking just south of 15th street, which is closer to the restaurant. There's also a pay lot across from the park or meters along the main street. From 15th street, walk east and turn right on the Coast Hwy or Camino Del Mar. En Fuego is on the right about half way down the block. From the 5 going North, Exit Del Mar Heights and go West. Turn Right on Camino Del Mar. En Fuego is on the left hand side between the stop sign at 13th street and the light at 15th street. Park on the street or in the alley directly behind the restaurant. 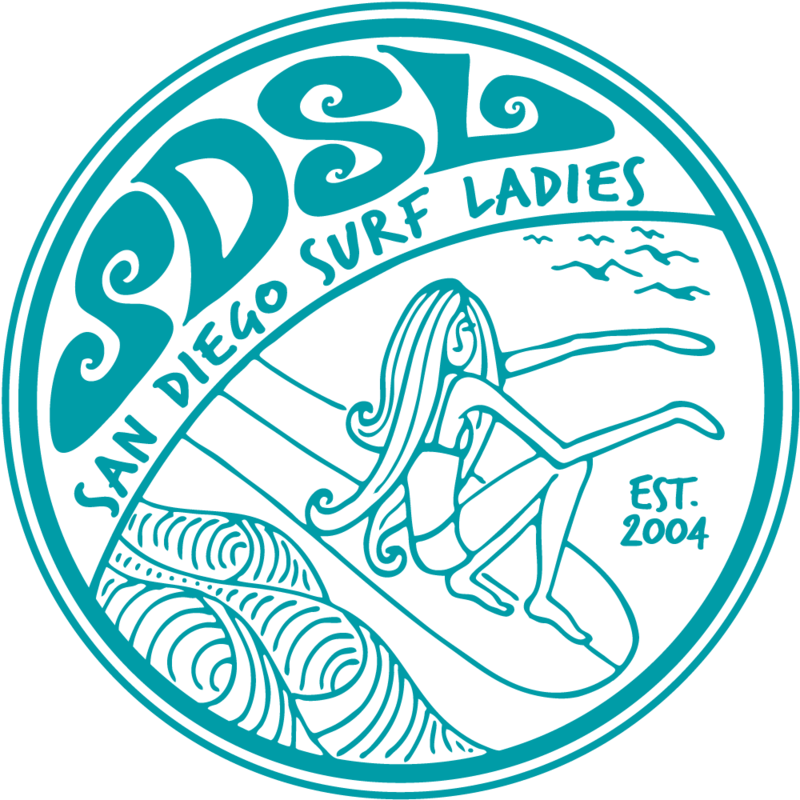 Ask for the San Diego Surf Ladies table. RSVP: Please register so we know to look for you.